Borealis, a leading provider of innovative solutions in the fields of polyolefins, base chemicals and fertilizers, announces the inauguration of a EUR 15 million investment project in mtm plastics GmbH. Based in Niedergebra, Germany, mtm plastics GmbH is regarded as a technology leader in the recycling of mixed post-consumer plastic waste and as one of Europe's largest producers of post-consumer polyolefin recyclates. An additional 2.5 million euros will be invested this year in environmental protection and capacity expansion of mtm compact, the sister company in Fürstenwalde. 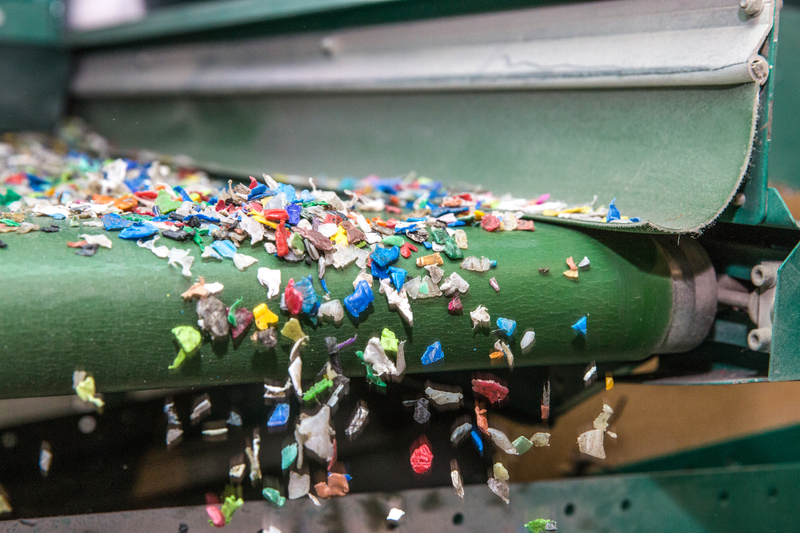 Borealis fully acquired the German plastics recyclers mtm plastics GmbH and mtm compact GmbH in July 2016. The investment project brings the overall input processing capacity from 60 to 80 Kt and includes partly the expansion of existing equipment. Besides the capacity increase, the investment aims at improving the capability to address the needs of the high-end market of re-granulates. “This investment in our mechanical recycling capabilities at mtm is key in realising our growth ambitions in the circular economy and it underlines our continuing commitment to mtm. We need stepwise expansion projects to minimise down time, but also need to maintain existing facilities and business,” said Borealis designated CEO, Alfred Stern.